Mollymook is located only minutes from the harbour port of Ulladulla and rural Milton. 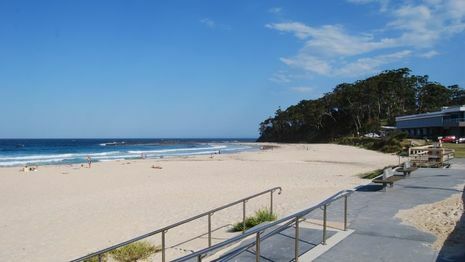 Mollymook is best known for its excellent surf beaches of clean sands and clear waters which is great for beginners and advanced surfers not to mention the neighbouring lush green golf course. Mollymook offers great accommodation for all ages that are looking for a coastal experience, which is within walking distance for the beach. A sort drive or a 30 min walk to our store in Ulladulla.